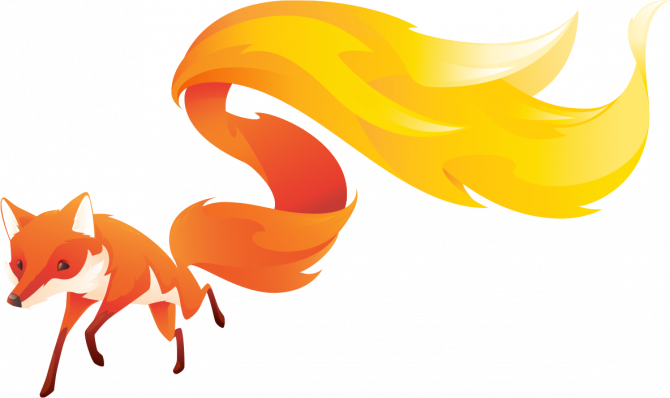 Firefox 66 is scheduled for half March this year. Videos that contain audio and that are automatically played when the page opens, will be automatically blocked by the new feature. When the browser doesn’t detect sound, the video does play right away. Firefox users can decide for themselves for which websites the block is in place, they can also add exceptions for specific websites, such as e.g. YouTube. Autoplay videos are a big annoyance for many internet users, according to Mozilla. The feature was already part of a test version of Firefox for PC. Also the Android version of Firefox blocked such videos already, just like Chrome and Safari.